In this issue, the contributors illustrate various interpretations when dealing with the topic LEARNING FROM. 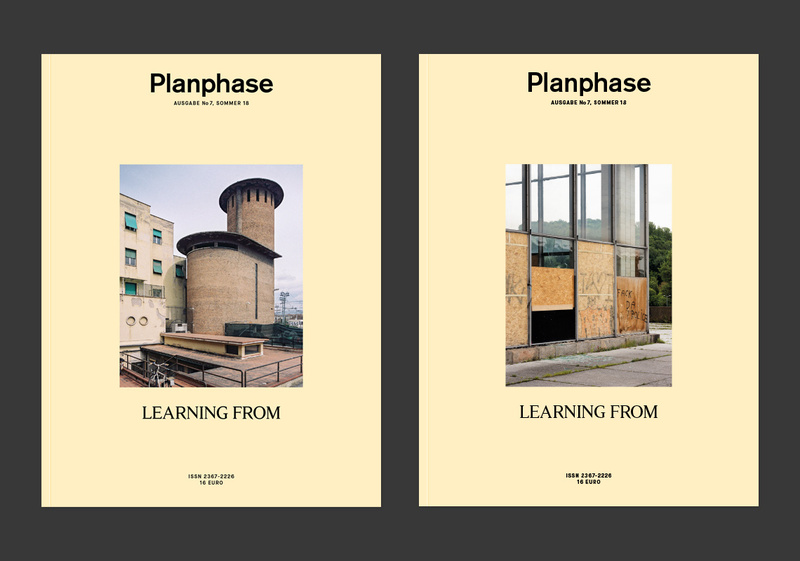 From young, uprising practices, demonstrating a fresh and contemporary approach in architecture, to well established architects, presenting strategies of learning, gained over decades of working experience. 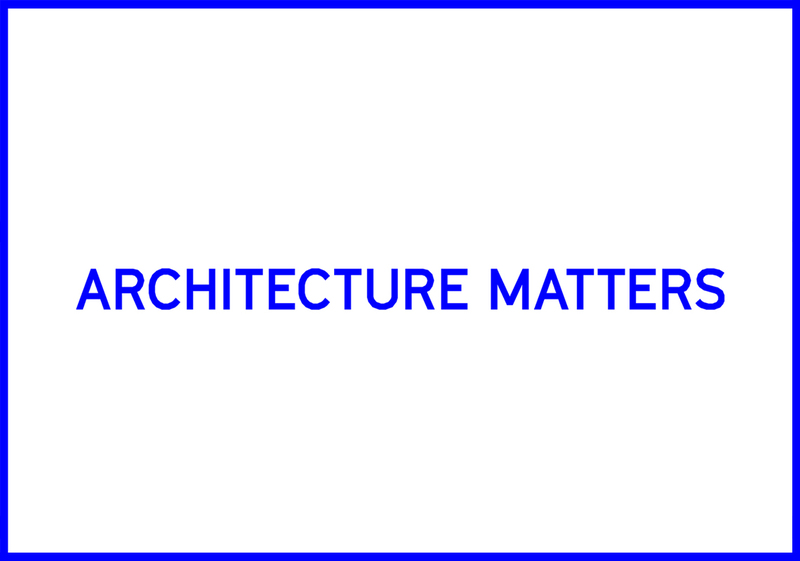 Architecture matters creates a platform for the best of the young international architecture scene, bringing them into dialogue with the real estate industry, politics and society. 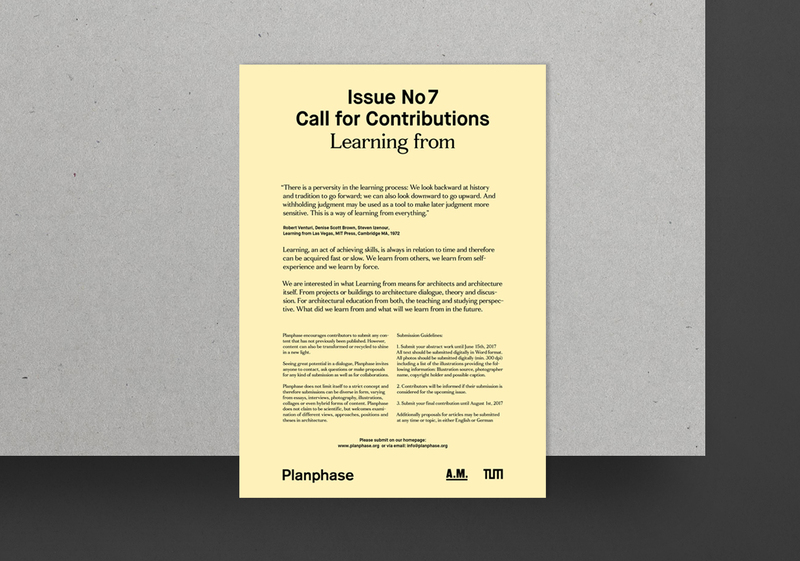 We are interested in what Learning from means for architects and architecture itself. From projects or buildings to architecture dialogue, theory and discussion. Best before describes a period of time in which things may be consumed without risk of consequences. So what does the term mean for architecture and architects? 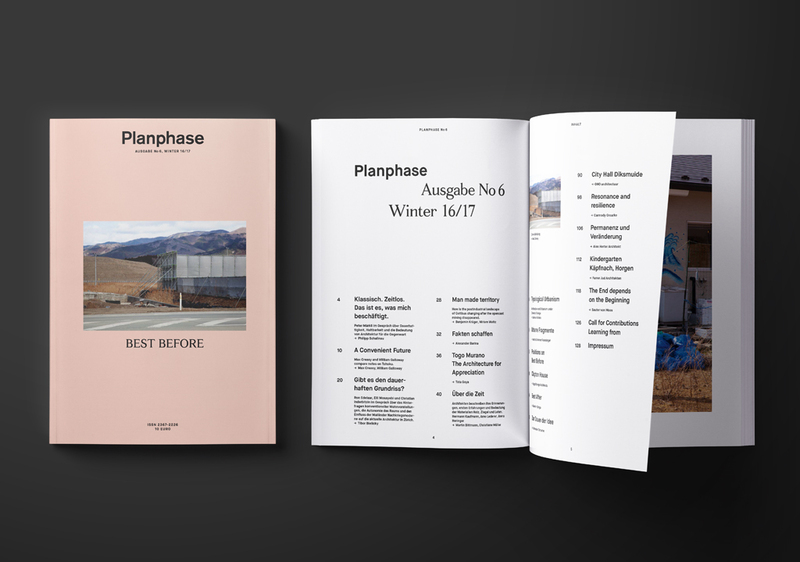 In this issue the terms of durability, an expiration date in architecture and what the influence of time and trends on architecture could be are explored.